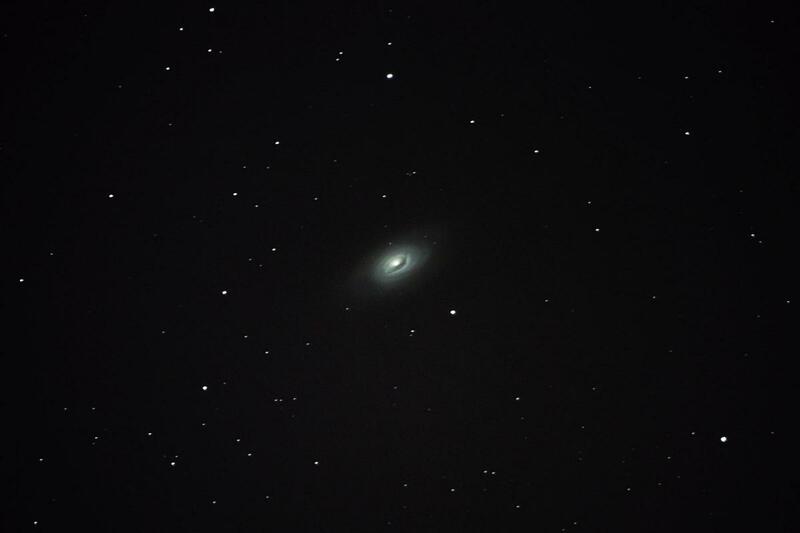 Shot the Black Eye Galaxy last night between clouds. 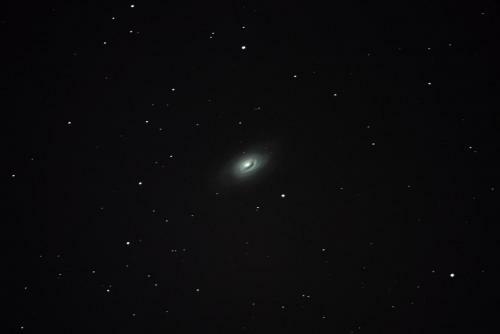 Managed to get a few good shots before a curious skunk came around. Steve, you are doing some nice imaging. When the site was down I missed checking your work. I was writing a reply to Steve's post when the forum went down! Forgot now what I said in it! Anyway, Steve, it is a great image in my opinion. I can really see where the name "black eye" from, as well as see a great core and sort of different rings in it. Really nice work! Thanks guys. I am glad you like them because I am having a blast enjoying this hobby! The more I shoot and process the images the more I learn. Thanks for providing the outlet to share! Steve please keep posting them, they are great.